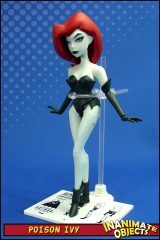 Remember me I had stopped collecting the Animated But the new Six inch figures are awesome I prefer the old style Ivy to the new one as I do in most cases . 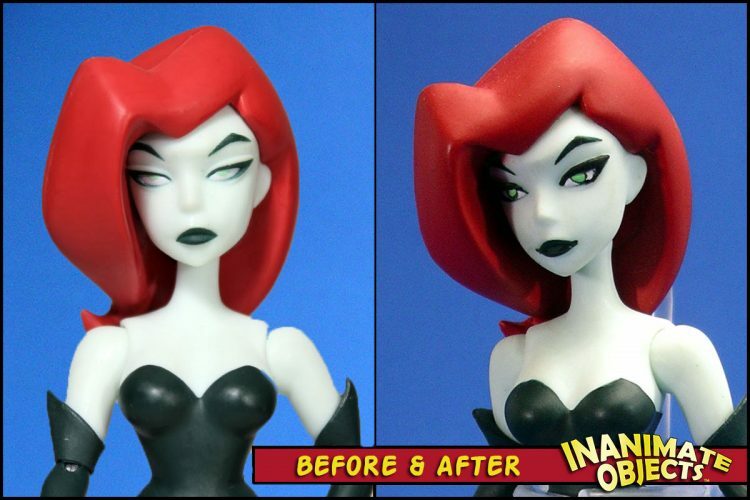 Youre Ivy wel you took away the coldharted deadly poisenes femme fatale . 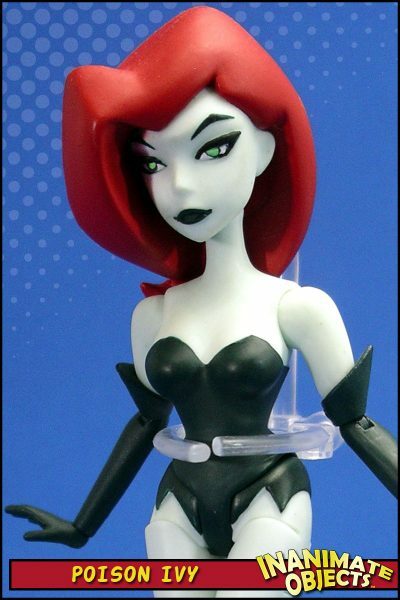 and you changed her in a charming nice woman so now you I got to have two of them Cause I`m so into the new six inch figures I`m hooked again lol youre customs I can`t expres enough how much I like them Thanks for all the plessuare you bring to my eyes ! Thanks, man! Yeah, the 6-inch stuff has been great. I’m really enjoying them, too.